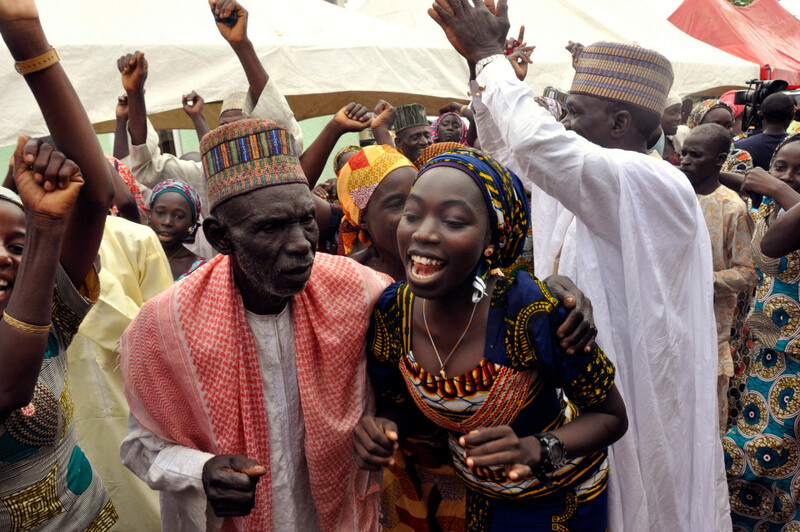 Lord, we are absolutely thrilled to know that 21 of the Chibok girls who had been held captive by Boko Haram for so long were reunited with their families on Christmas Day! Please bless each and every person who played a part in the process of safely reuniting these young women with their families. We pray for continued healing during the months and years to come, as well as acclimation back into “regular life.” Lord, we also pray for those families who expected to be reunited with their daughters, yet learned that their girls are still in captivity. Please sustain these families as they await the return of their daughters. May they be faithful in prayer and joyful in hope. Please protect their daughters and get them home soon. We pray in Jesus’ name, amen.